Governance and compliance specialist joins Ash St.
A senior lawyer has added governance, compliance, and regulatory expertise to Ash St.
Michelle Bradshaw has joined the Sydney boutique as special counsel, adding to the firm 11 years’ experience as a lawyer and consultant in Australia and New Zealand. She has extensive experience in advising on complex financial transactions, complying with anti-money laundering and countering terrorism financing laws, and engaging with regulators and stakeholders. 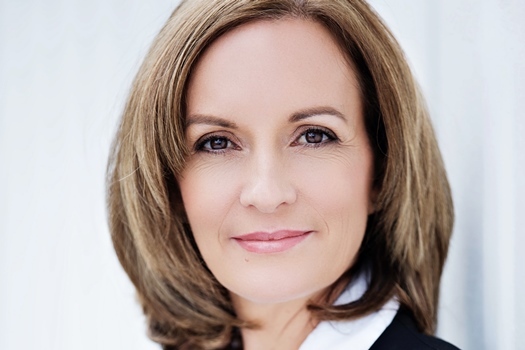 Bradshaw began her legal career as a solicitor at legacy Phillips Fox in Auckland, before moving to legacy Lovells in London where she rose to become a consultant. She has also been senior manager at the Australia and New Zealand Banking Group, legal director at Low Carbon Australia, and a legal and compliance director at the Clean Energy Finance Corporation. She was most recently with the Bank of Queensland, where she held various leadership roles, including senior manager for regulatory response, frameworks, and insurance. Clients are demanding premium talent and genuine expertise in the governance, compliance, and regulation, the firm said. It added that the appointment also shows the firm’s commitment to its core value of providing high-value from talented, skilled, and experienced professionals. Bradshaw will work closely with Samantha Carroll, who is the firm’s director for governance, compliance and regulation, Ash St. said.